Home » Get a WW email subscription! Get a WW email subscription! 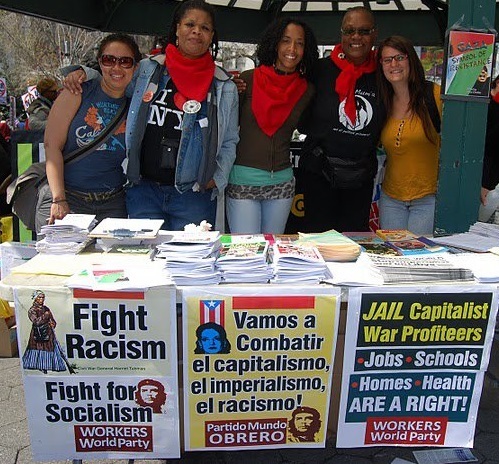 Every week, you can count on Workers World to report from the frontlines of struggle and offer a revolutionary socialist analysis and news about all the latest developments. Sign up today to get the newest articles from Workers World delivered right to your inbox. Visit workers.org/emailsub to subscribe, or visit the workers.org homepage and use the box on the right side of the page. Email subscriptions are free, though we rely on and appreciate financial support from freedom fighters and activists to produce the weekly print newspaper. 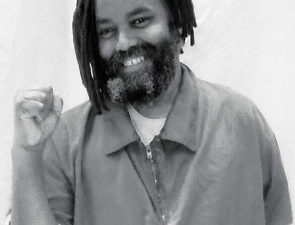 When you sign up for an email subscription, you’ll be joining the many across the U.S. and the globe who already receive Workers World newspaper regularly — at demonstrations and picket lines, at community centers, in prisons and by email. In January 2019, we’ll be rolling out a new, updated email subscriber program. We ask longtime readers to resubscribe to this new program. 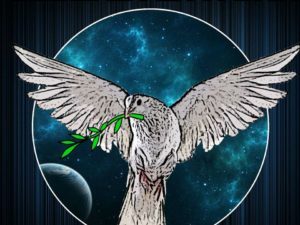 In addition to sending you the latest news and analysis, you’ll also receive information on the latest WW videos, new publications and updates on important struggles and initiatives. Getting a WW email subscription couldn’t be easier — or more timely. New attacks are being waged daily against the working class and oppressed people in the U.S. and around the world by Trump, Wall Street, the Pentagon and other ruling class forces. In response, new fightbacks and struggles for liberation and freedom are breaking out worldwide. We unapologetically take sides — the side of the workers and the oppressed against the bosses, the bankers, the two capitalist parties and the ruling class. You won’t find anywhere else the type of news and Marxist analysis — consistently anti-imperialist, for solidarity and unity, and totally revolutionary — that you find in the pages of Workers World. So sign up for a free WW email subscription today, and get a revolutionary socialist perspective on the latest developments right to your inbox: workers.org/emailsub.